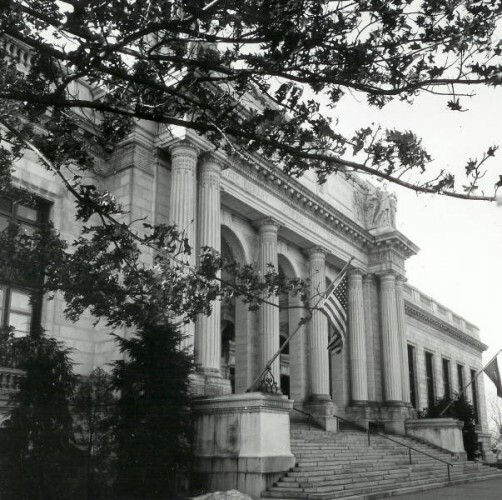 On June 2, 1953, the Connecticut Supreme Court of Errors, known today as the Connecticut Supreme Court, ruled that creating a parking authority in the city of New Haven was constitutional. Chief Justice Allyn L. Brown ruled that city-operated parking facilities served a legitimate public purpose because they relieved congestion and reduced traffic hazards. The ruling came from a suit filed by a citizen plaintiff who questioned the legality of the New Haven Parking Authority on the grounds that it was in violation of Connecticut’s Constitution.